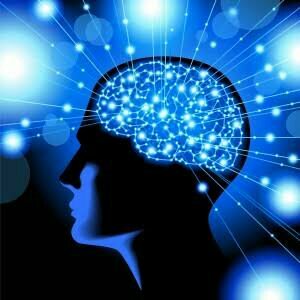 Utilizing the power of subconscious mind. I have seen miracles happen to people who all have realized the power of their subconcious mind. Have you ever thought Rich people are getting richer and poor people are getting much poorer, why ?, because poor people are attracting poverty with their ongoing thoughts, in day to day life. Let me explain you, we have two types of mind, one is conscious and secondsubconcious mind, in other words we can say active mind and passive mind, whatever we we see, feel, judge that is all experienced by our conscious mind and what happens with us in future because of kind of thoughts we generate in our active mind are followed by sub concious mind. In simple words if you are thinking of joy and prosperity all the time, your subconcious mind will get you the same which you are thinking about, its his duty now to fulfill what you have thought through active mind. In my life i have experienced the power of subconcious mind, i was in the need of money, i started visualizing money, thinking of money is coming to my life and i am welcoming money in my life, but it needed a consistent approach and result into i got the the money in the shape of unexpected bonus from my employer. Author Dilip JethwaniPosted on October 14, 2017 October 14, 2017 Leave a comment on Utilizing the power of subconscious mind. Dicover New Create a free website or blog at WordPress.com.